Nothing much exciting rolls through Violet White’s sleepy, seaside town...until River West comes along. 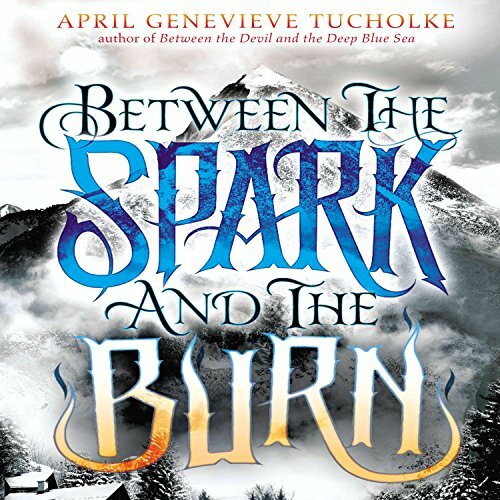 River rents the guesthouse behind Violet’s crumbling estate, and as eerie, grim things start to happen, Violet begins to wonder about the boy living in her backyard. Is River just a crooked-smiling liar with pretty eyes and a mysterious past? Or could he be something more? Violet’s grandmother always warned her about the Devil, but she never said he could be a dark-haired boy who takes naps in the sun, who likes coffee, who kisses you in a cemetery...who makes you want to kiss back. Violet’s already so knee-deep in love, she can’t see straight. And that’s just how River likes it. 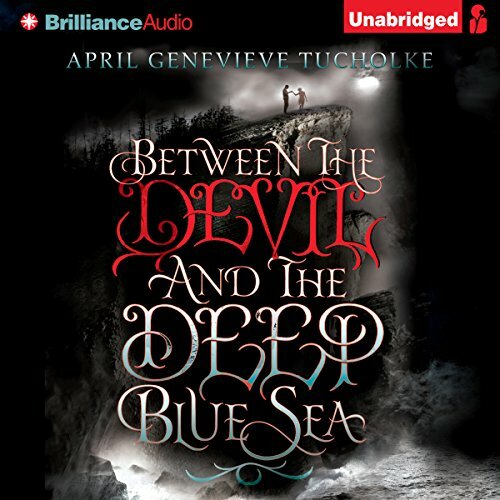 Blending faded decadence and the thrill of gothic horror, April Genevieve Tucholke weaves a dreamy, twisting contemporary romance, as gorgeously told as it is terrifying. ©2013 April Genevieve Tucholke. ; 2013 Brilliance Audio, all rights reserved. Recorded by arrangement with Dial Books for Young Readers, a division of Penguin Young Readers Group, a member of Penguin Group (USA) Inc. Nothing much exciting rolls through Violet White’s sleepy, seaside town...until River West comes along. River rents the guesthouse behind Violet’s crumbling estate, and as eerie, grim things start to happen, Violet begins to wonder about the boy living in her backyard. Is River just a crooked-smiling liar with pretty eyes and a mysterious past? Or could he be something more? Violet’s grandmother always warned her about the Devil, but she never said he could be a dark-haired boy who takes naps in the sun, who likes coffee, who kisses you in a cemetery...who makes you want to kiss back. FINALLY! A BOOK I LOVE!! The crooked-smiling liar River West Redding, who drove into Violet's life one summer day and shook her world to pieces, is gone. Violet and Neely, River's other brother, are left to worry - until they catch a two a.m. radio program about strange events in a distant mountain town. They take off in search of River but are always a step behind, finding instead frenzied towns, witch hunts, and a wind-whipped island with the thrum of something strange and dangerous just under the surface.